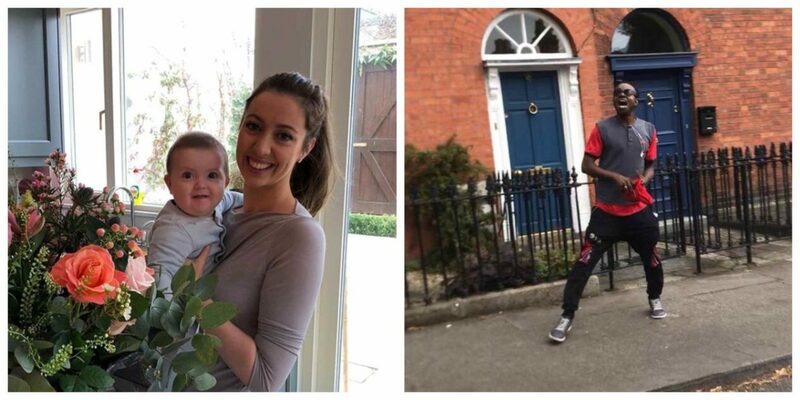 Home > Rugby News > Rugby star’s car vandalised whilst wife and baby still inside! Ireland and Leinster lock Devin Toner is hoping that the offender will be identified by using the power of social media. The black male, who had headphones in reacted angrily to being beeped as Toner tried to prompt him out of his way. Chillingly, Toner’s wife Mary and baby Max were also in the car when the incident occurred in Dublin. Hopefully, he will be in custody soon. On a side note, Toner has a very beautiful young family! A special 1st Mother’s Day for @marytoner87 Myself & Max are both very lucky to have her.